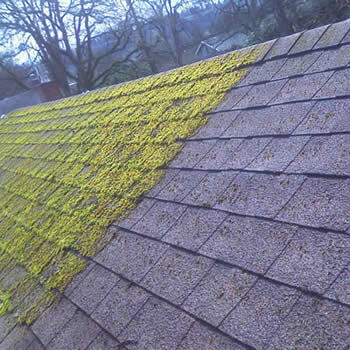 The demand for roof cleaning in towns around the Gower Peninsula in South Wales has increased steadily over the years as homeowners look for moss removal methods that will remove unsightly from their roofs. The town of Swansea is well known for the high standard and the attractive design of many of its properties. The nearby towns of Neath and Llanelli have similar architecture born out of shared histories. 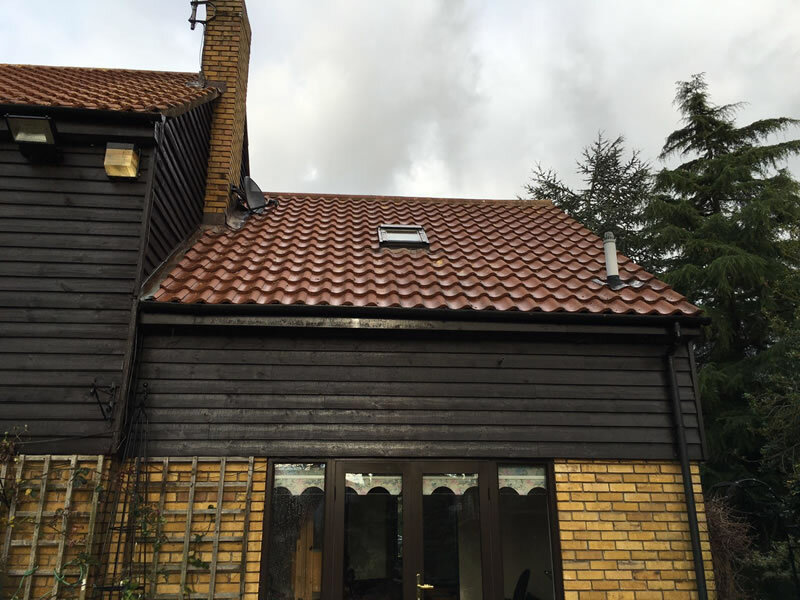 Unfortunately, most properties in the area have been constructed with roof tiles that are quite porous and quickly attract the growth of moss and algae which can be hard to shift. 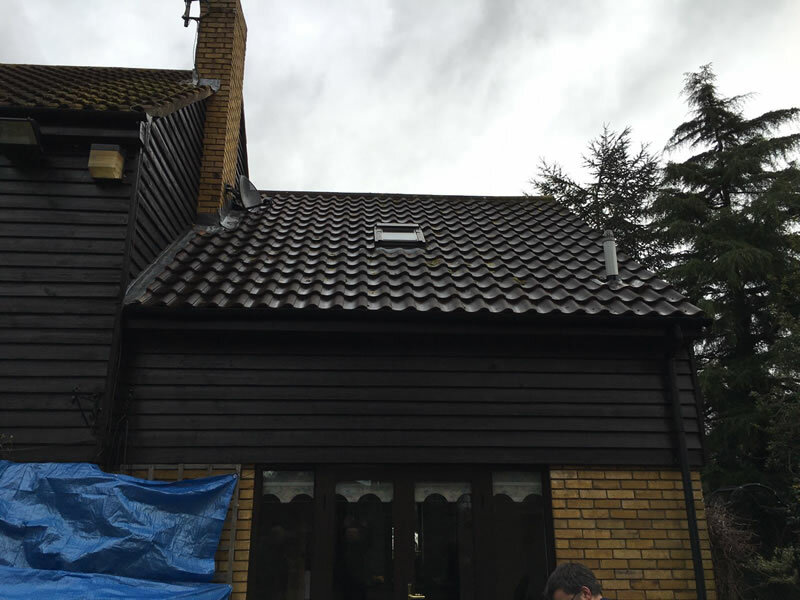 What leaves many homeowners in Swansea and Neath frustrated is how dirty and generally drab looking the roof of their beautiful, well maintained home has become. 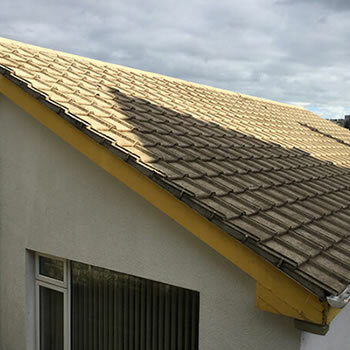 As DIY roof cleaning is not an option for most people due to the health and safety risks, the only option is to contact a professional roof cleaning contractor in this area of South Wales. 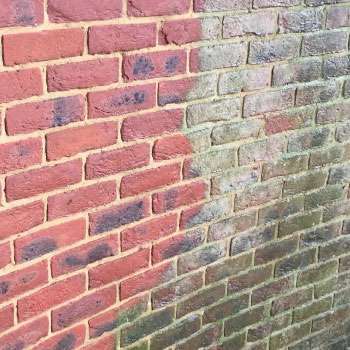 The other consideration is that most homeowners are often wary of the potential damage pressure washing a roof can cause and are actively searching for a ‘softer’ alternative. 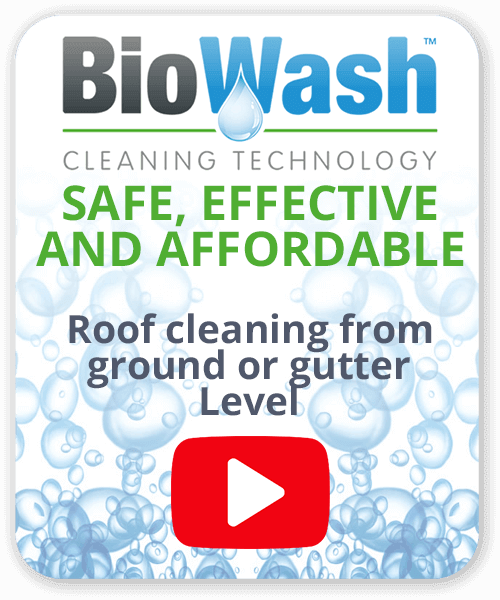 The BioWash™ non-pressure roof cleaning system provides a soft, gentle and cost effective alternative to other methods for all types and styles of homes in the Towns and surrounding villages of Swansea, Neath and Port Talbot. 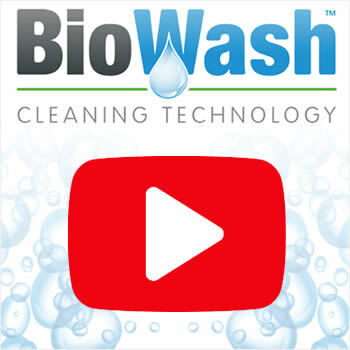 BioWash™ relies on unique, powerful cleaning product technology that allows a roof to be cleaned without being walked on. 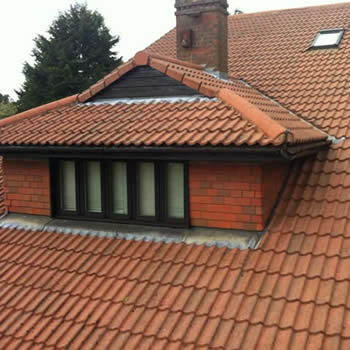 The roof cleaning process is usually carried out in one day and can make an unsightly roof look like new. Once clean, a protective biocide is applied that can help to keep the roof looking free from moss and algae afterwards. If you live in Swansea, Neath or Llanelli or another town nearby, our local authorised agent will provide a FREE quotation and answer all your questions, contact us today to find out more.